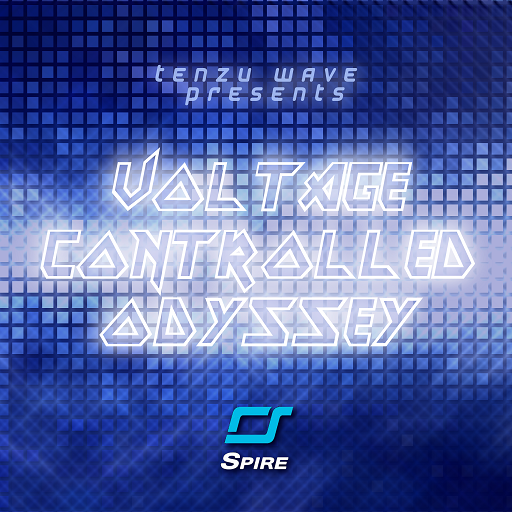 Voltage Controlled Odyssey is the new sound library from Tenzu Wave featuring 68 presets for Reveal Sound Spire software synth, all programmed by sound designer Andrew Flores. The patches include phat basses, razor-sharp leads, haunting pads, glitchy transition and oneshot synth fx, organic plucks, polysynth/keys and percussion sounds. Though the sounds were designed with ambient, glitch/IDM, electro, industrial, cinematic, neurohop/neurofunk styles in mind, they are also suitable for dubstep, drum n bass, house, trance, other EDM genres.